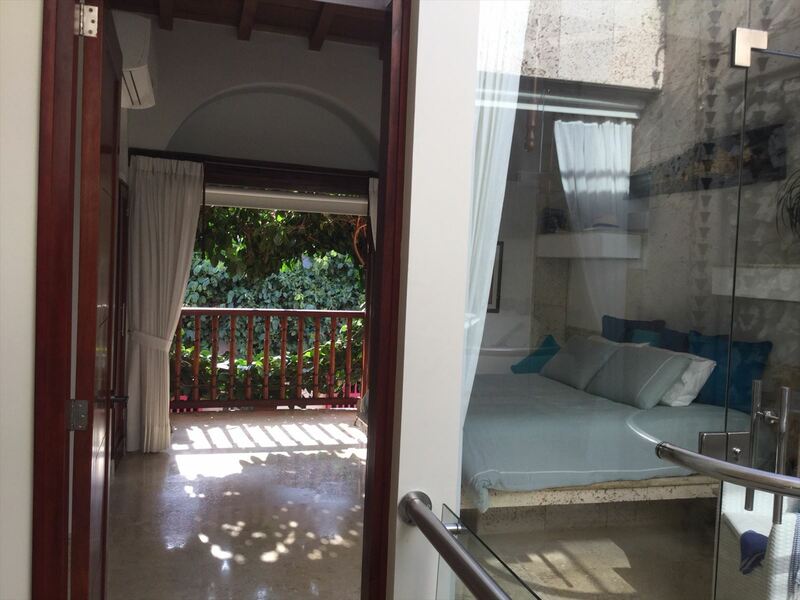 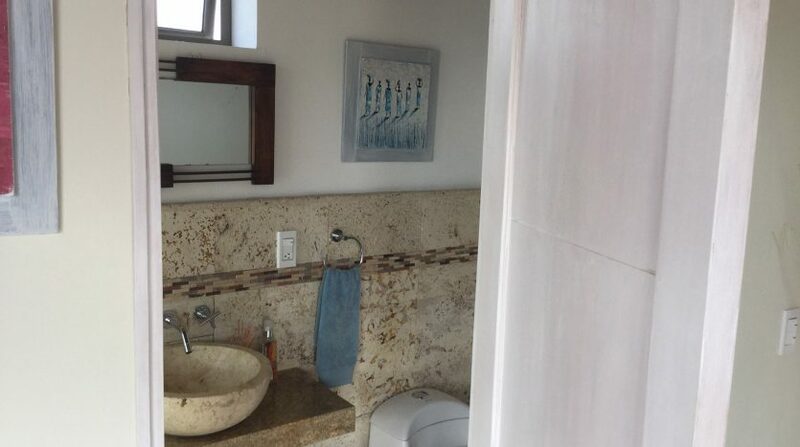 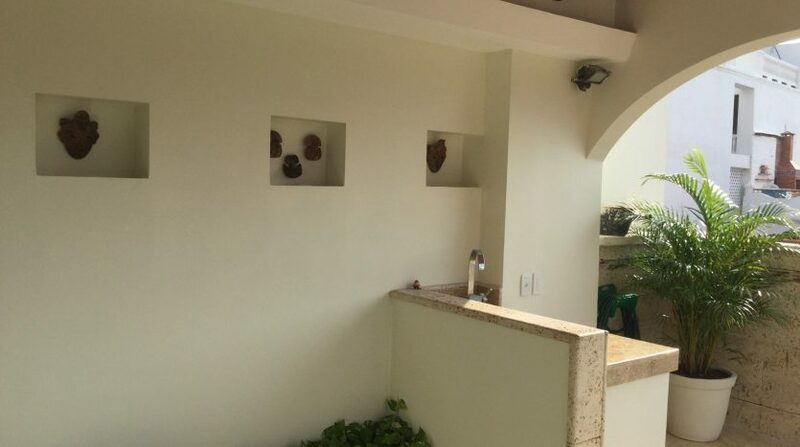 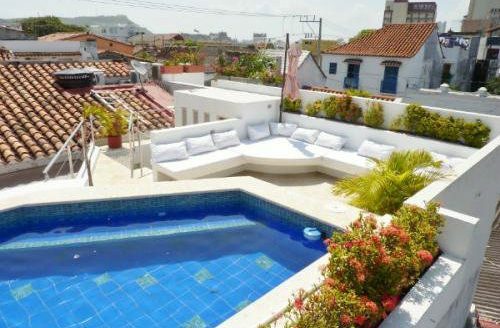 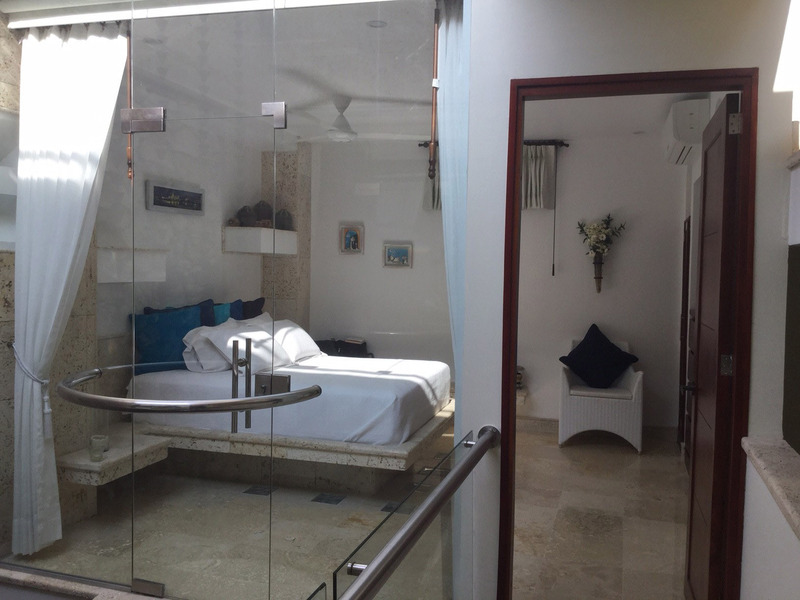 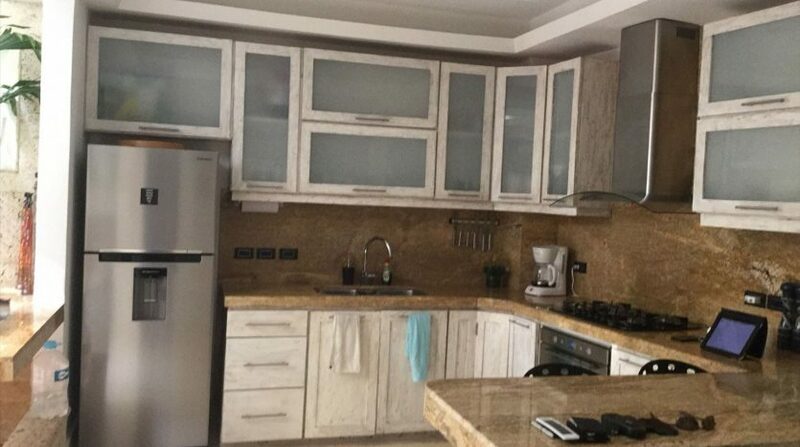 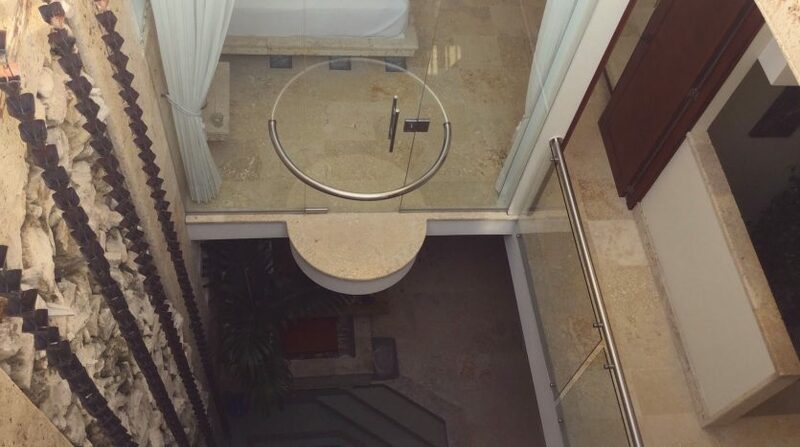 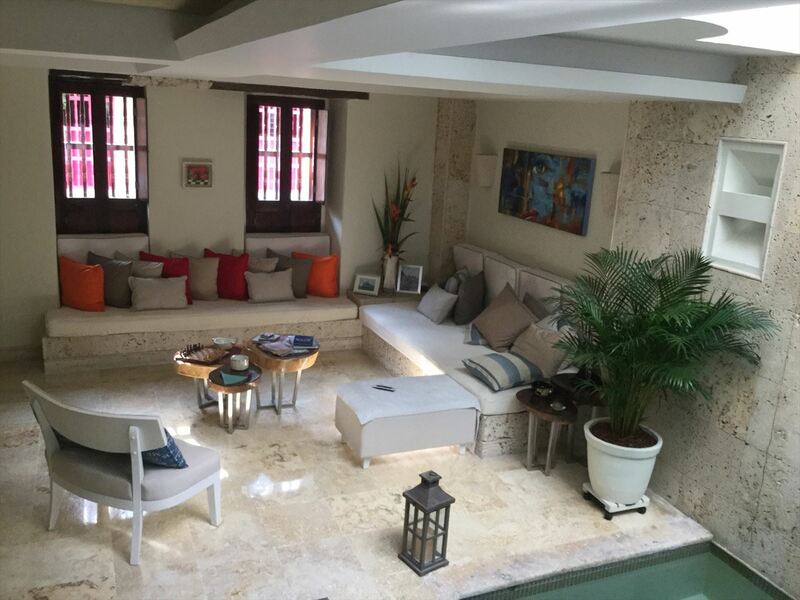 3 story renovated house for sale in Cartagena featuring modern interior design, For buyers with discerning taste. 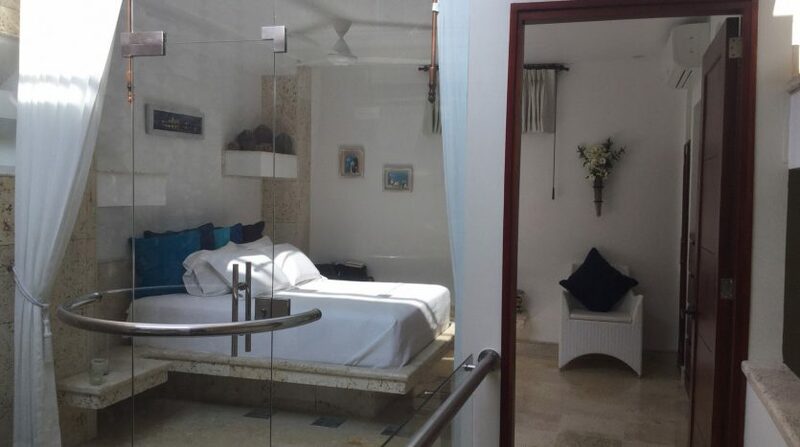 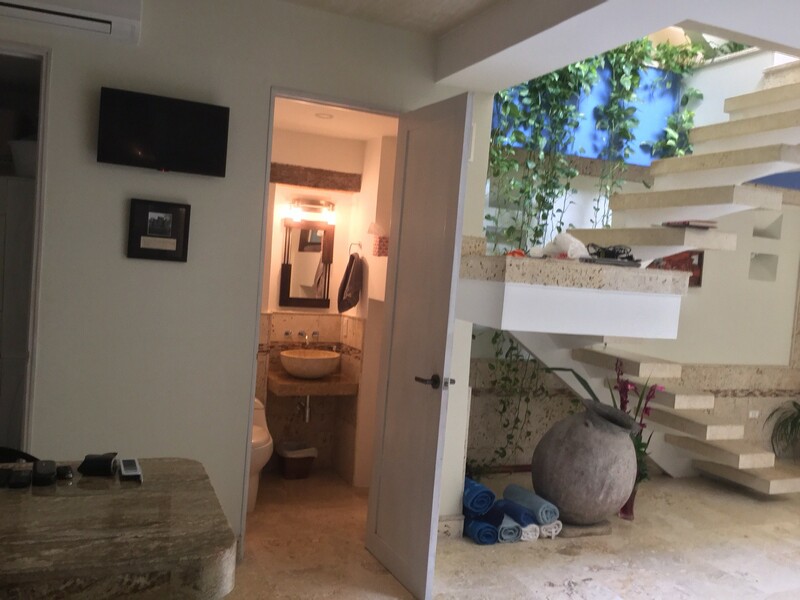 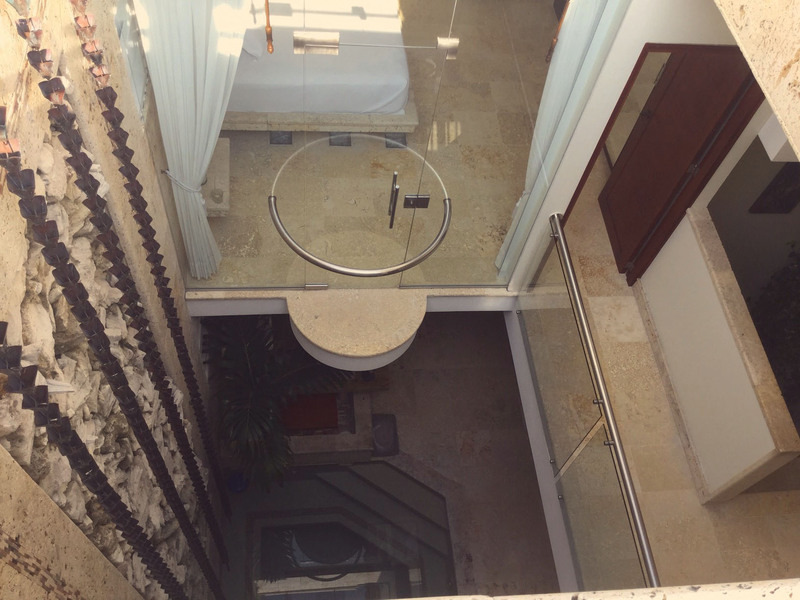 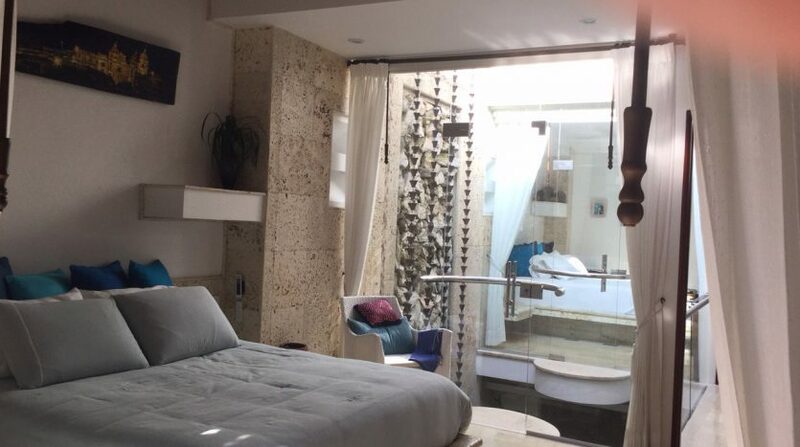 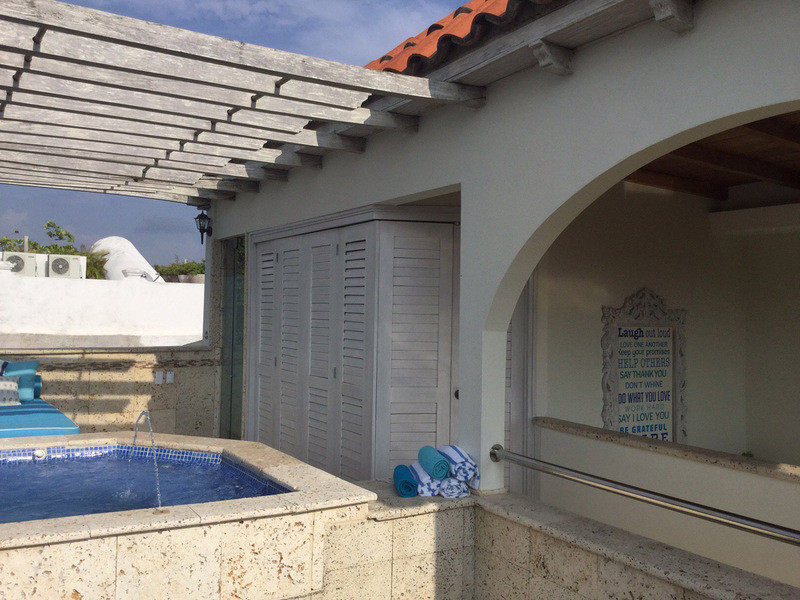 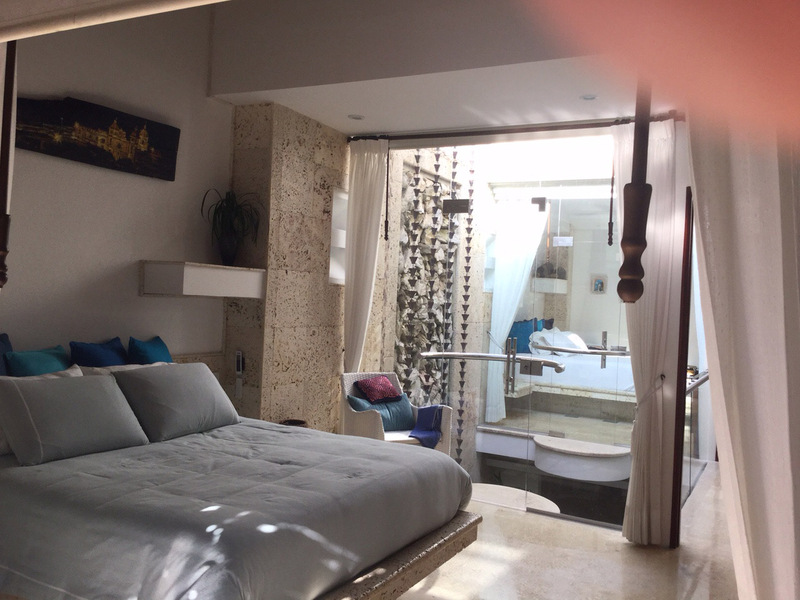 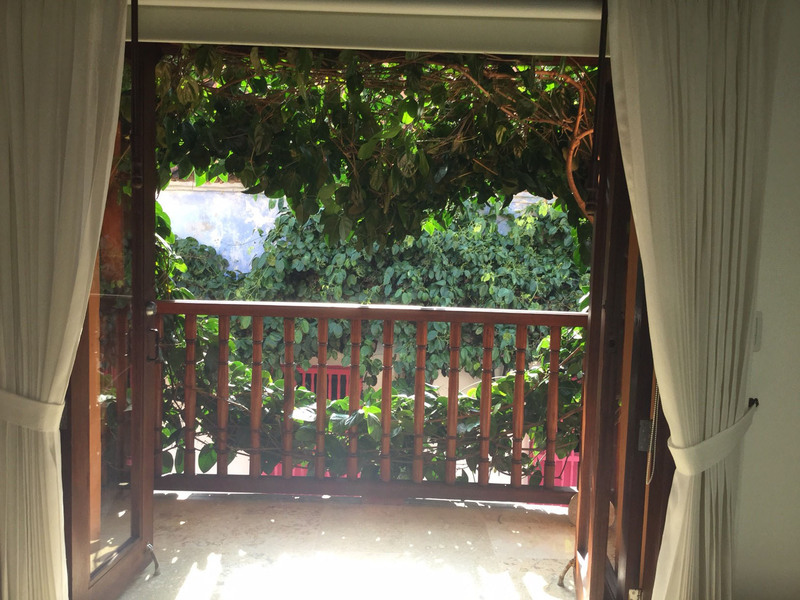 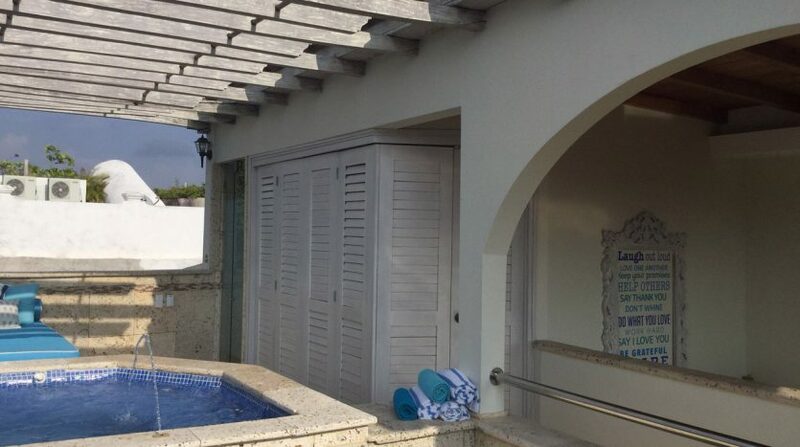 With 3 bedrooms (including two master suites) each with private bathroom, indoor plunge pool, beautiful kitchen with modern appliances, plus a rooftop terrace boasting incredible views as well as a custom Jacuzzi. 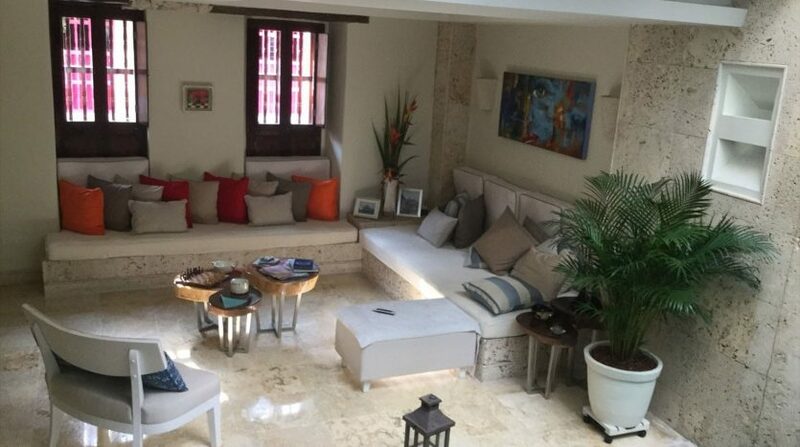 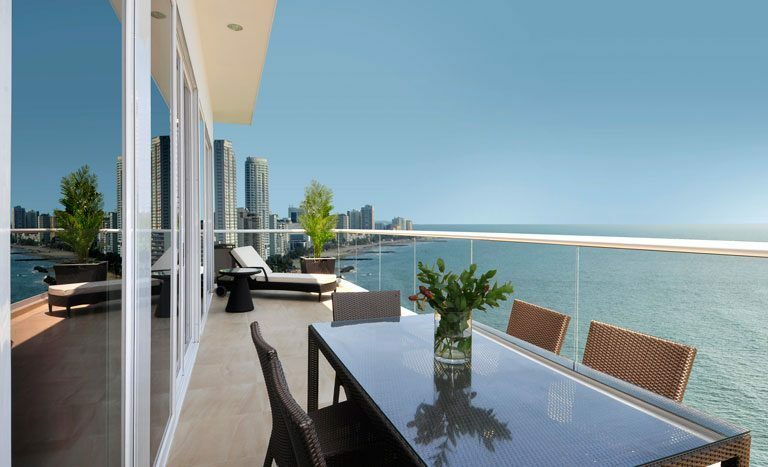 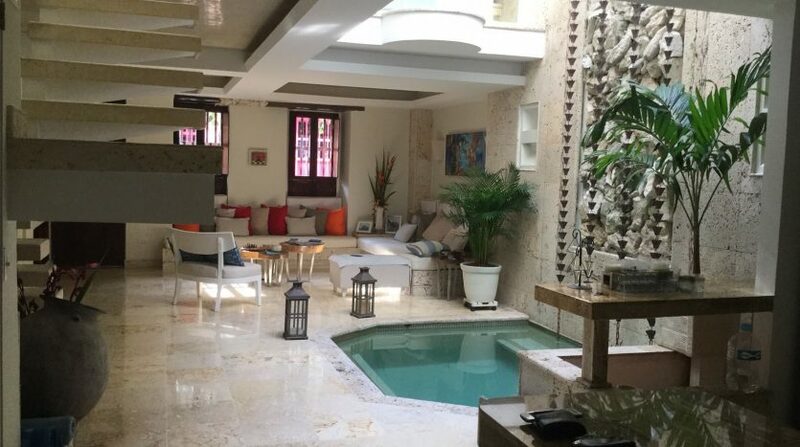 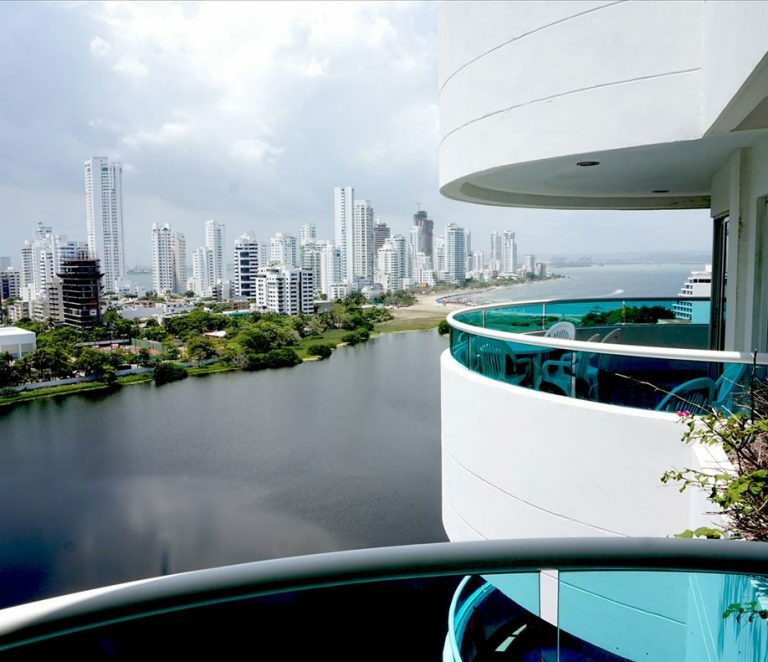 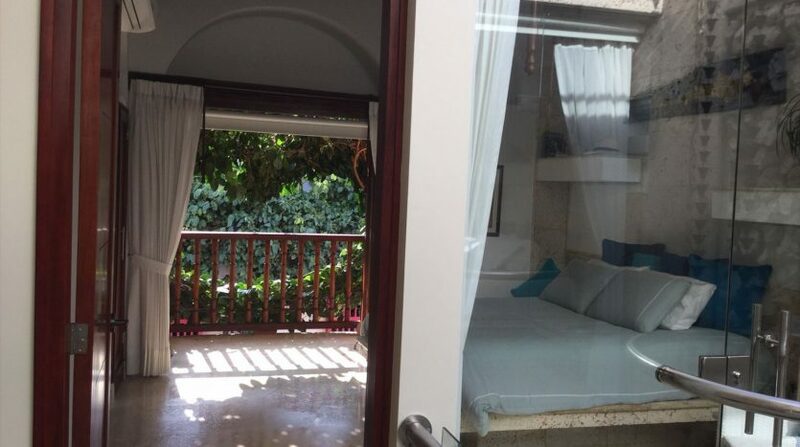 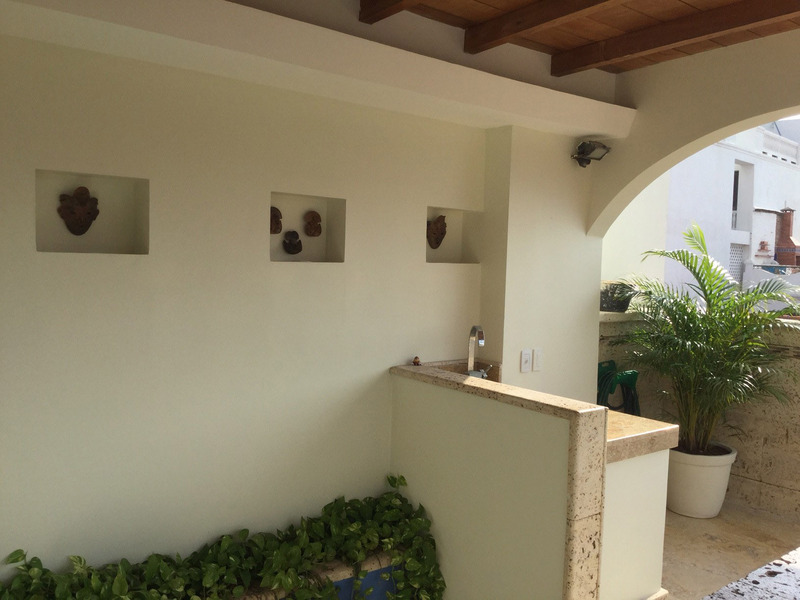 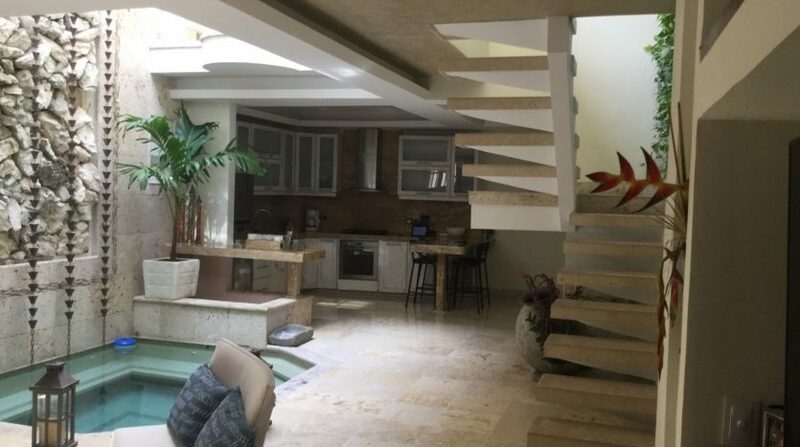 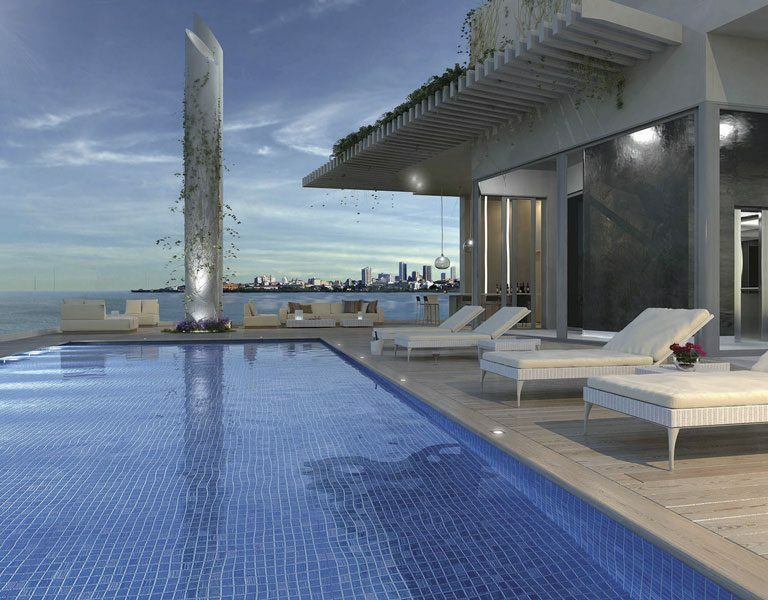 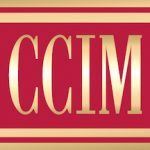 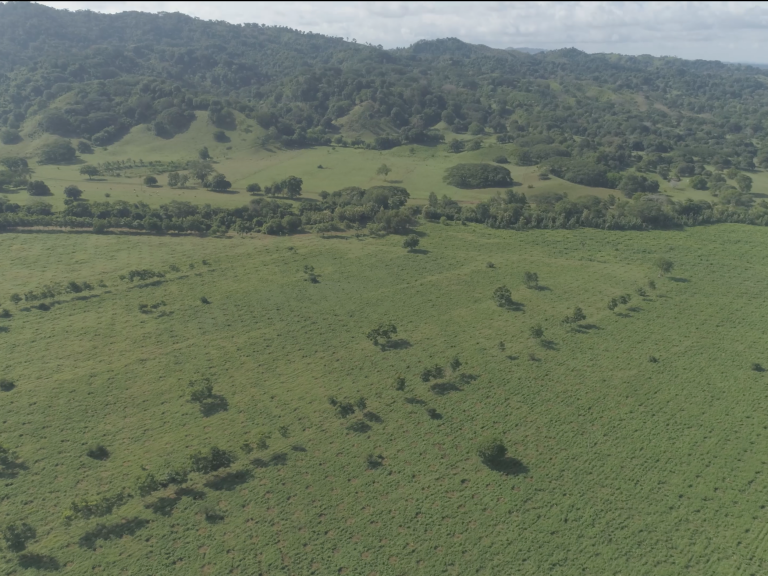 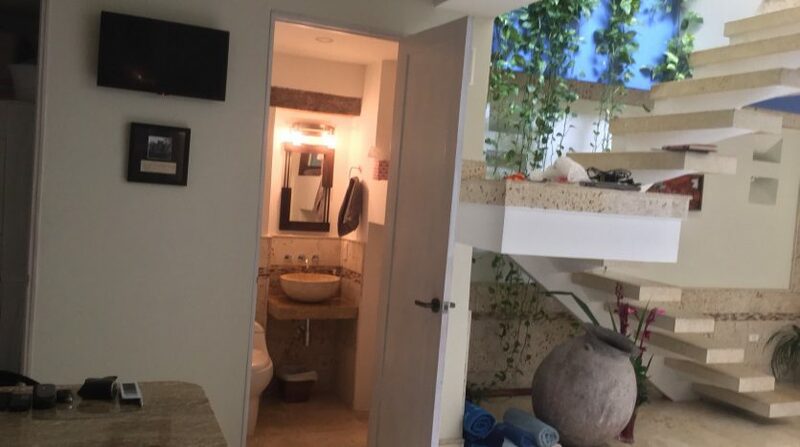 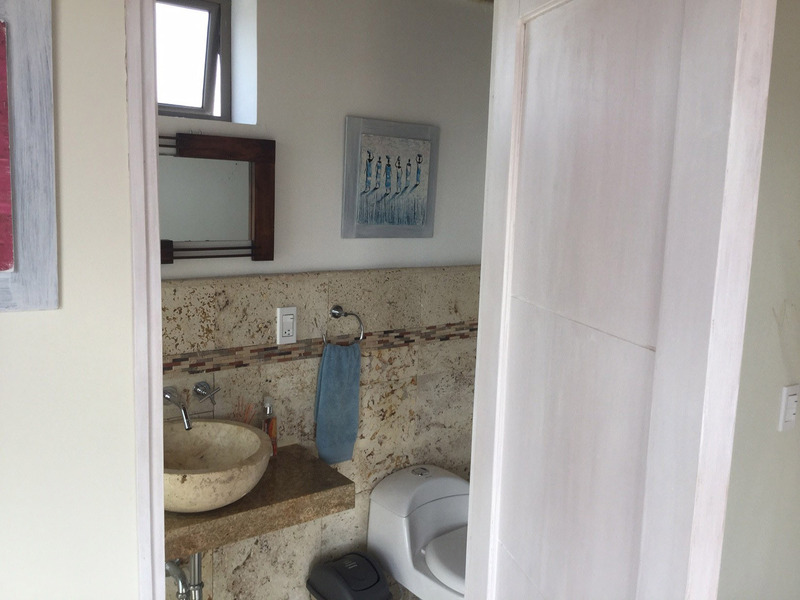 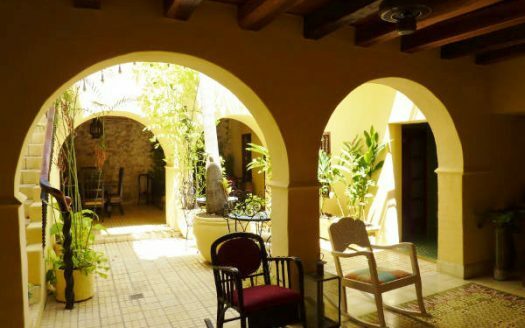 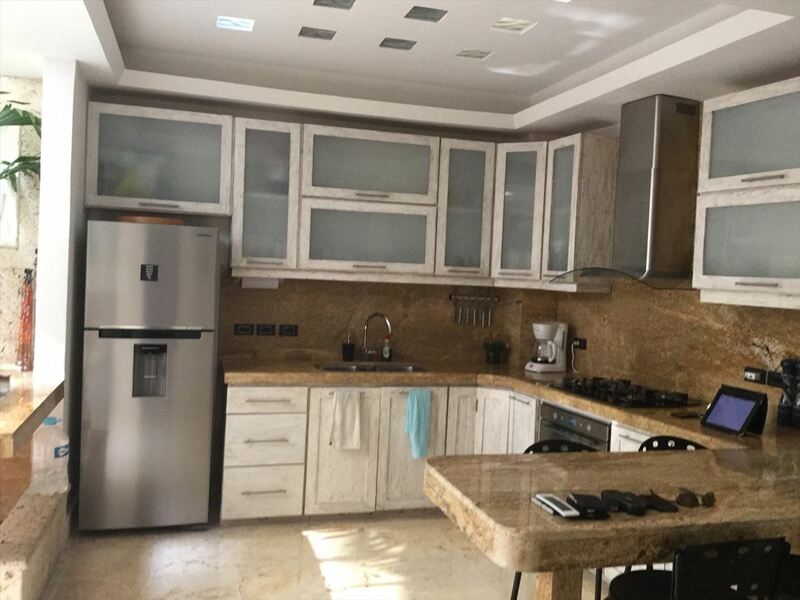 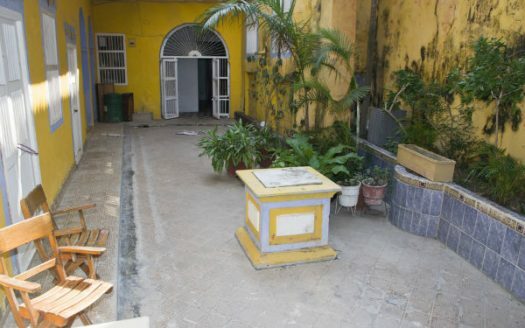 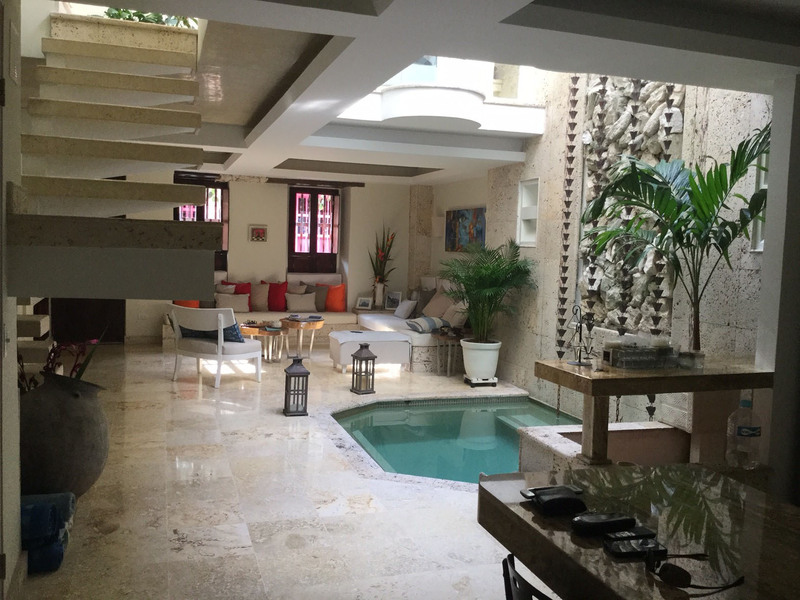 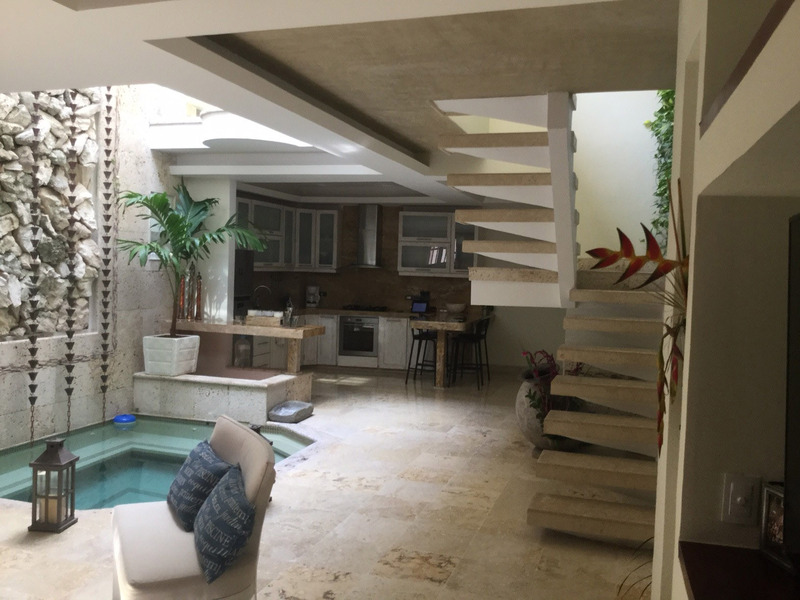 To be sold fully furnished, this could be your overseas dream home in Cartagena, or opportunity to own a Colombian investment property for sale. 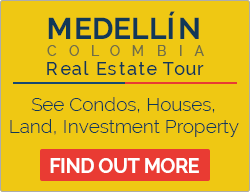 Get in touch below for more information.